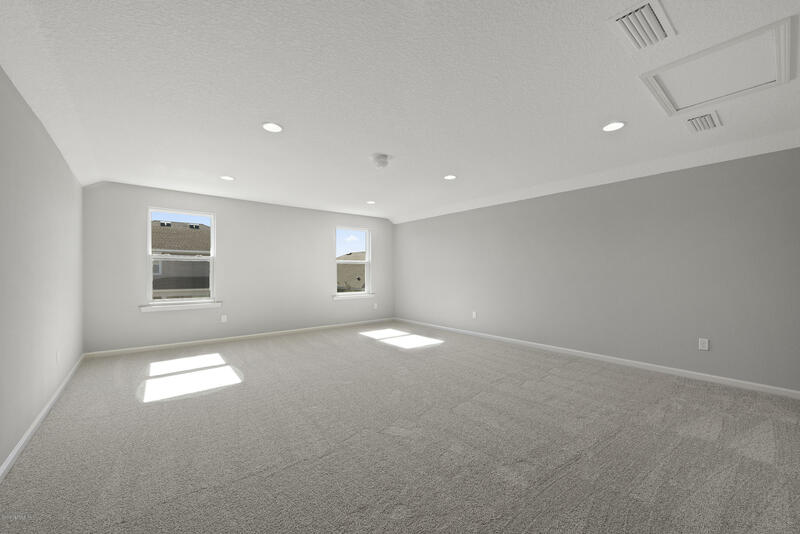 NOW COMPLETED! 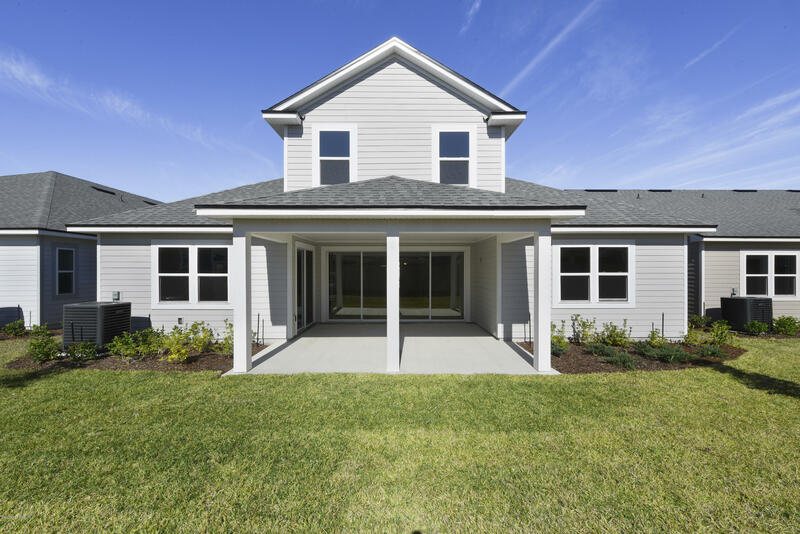 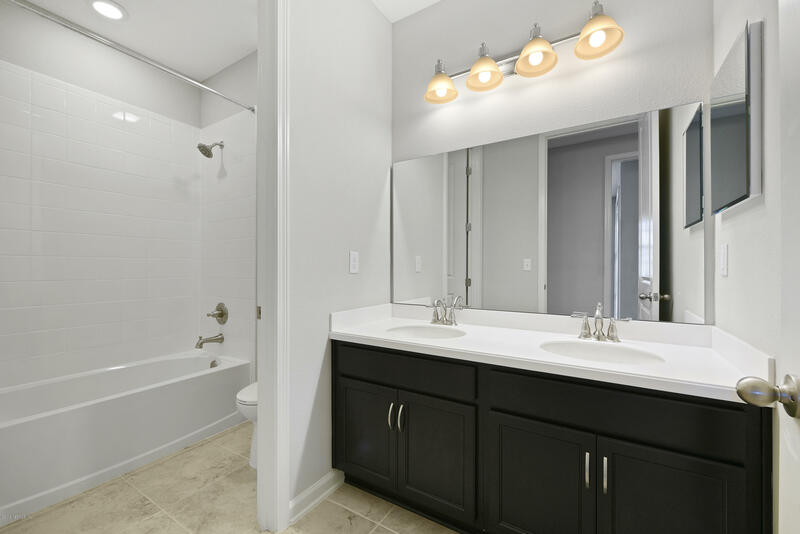 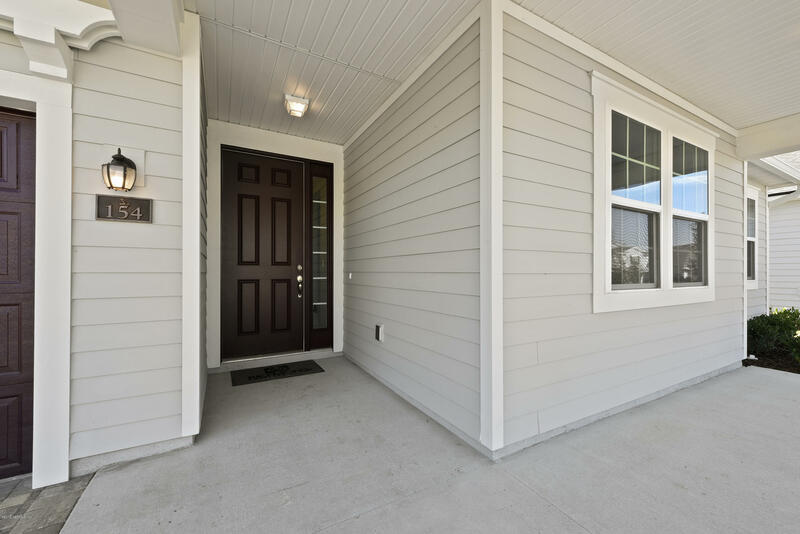 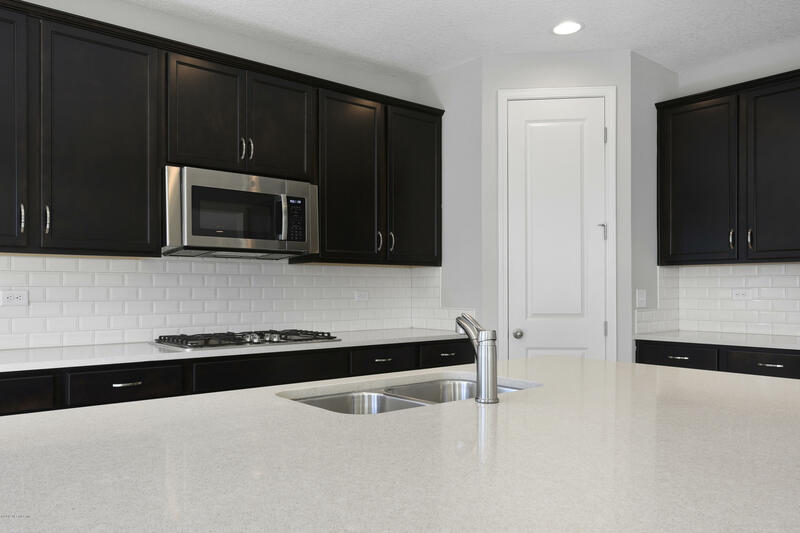 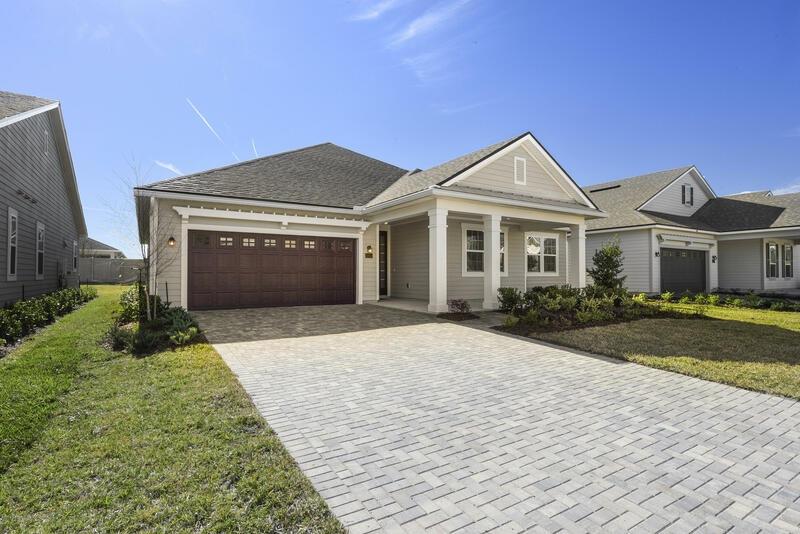 Richmond American's Dalton plan offers the convenience of a ranch-style floor plan, plus a bonus room with a full bathroom and huge walk-in closet upstairs for added entertaining space. 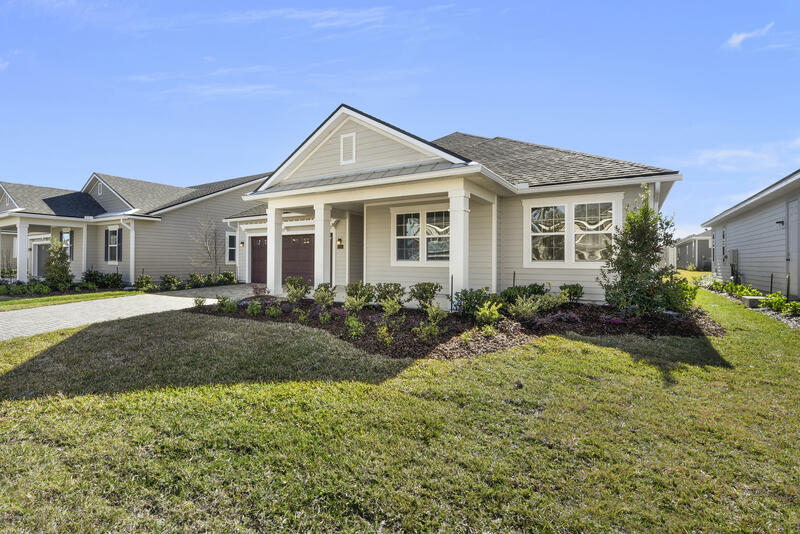 This home includes a paver driveway and walkway, a covered entry, a main floor study, multi-slide doors leading out to the extended covered patio, a large walk in shower in the master bath along with a trey ceiling in the master, a spacious great room and an open gourmet kitchen, an island and walk-in pantry. 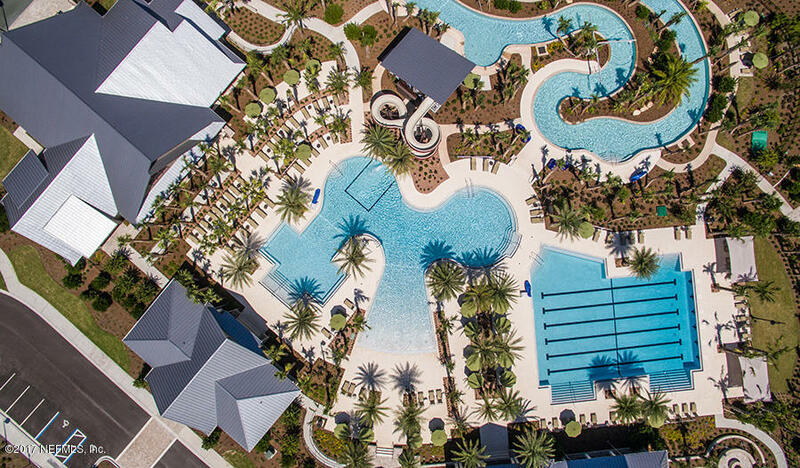 Shearwater offers amenities for the entire family including 2 pools, water-slide, long, winding lazy river & more. 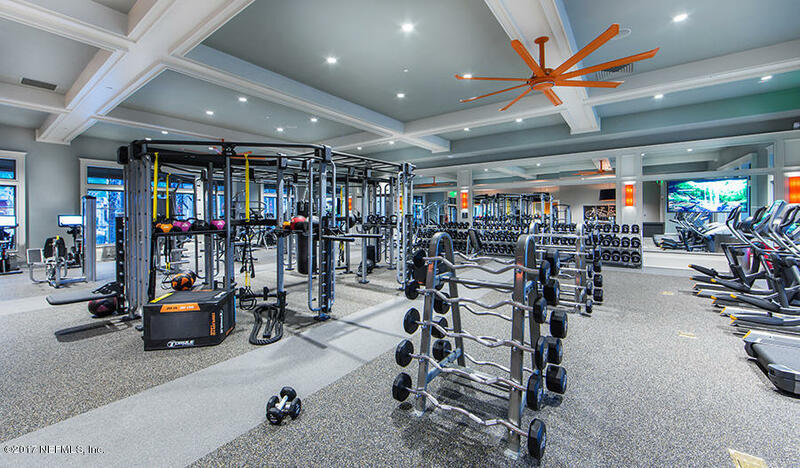 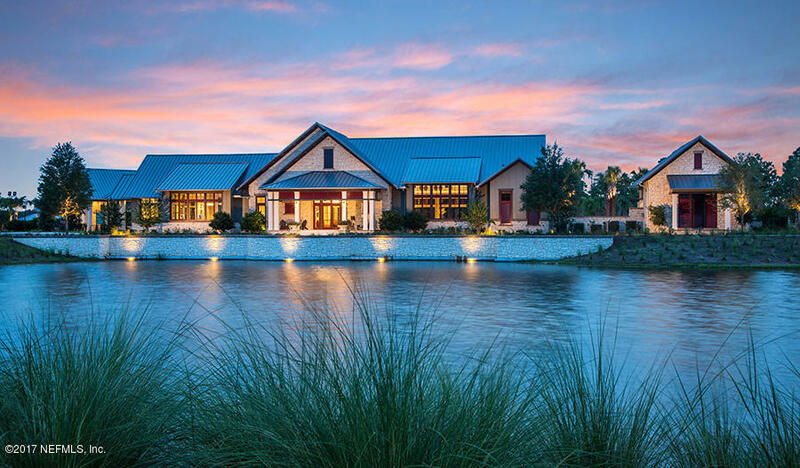 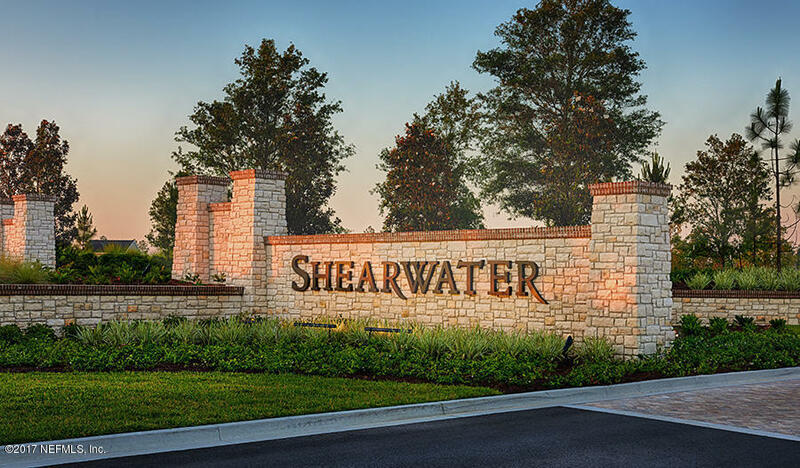 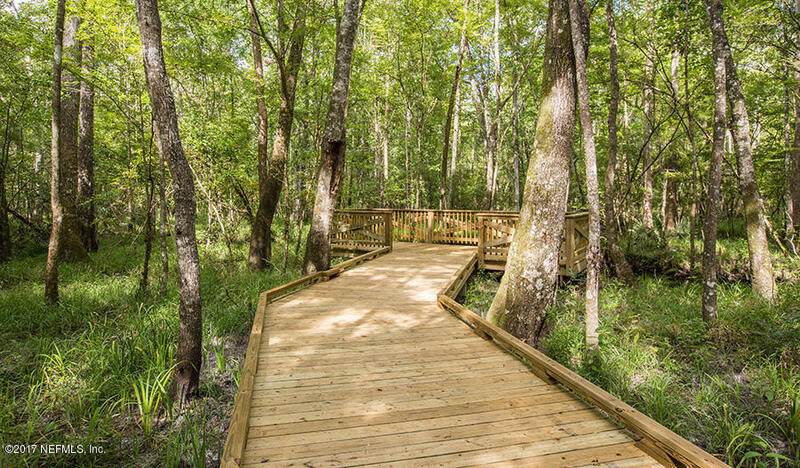 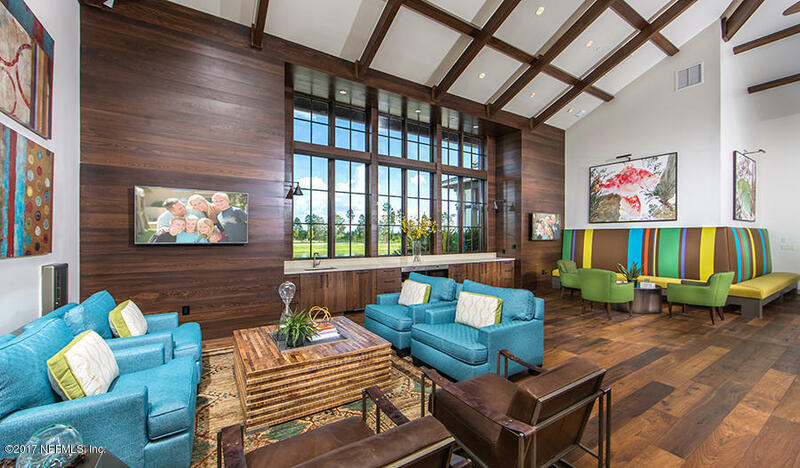 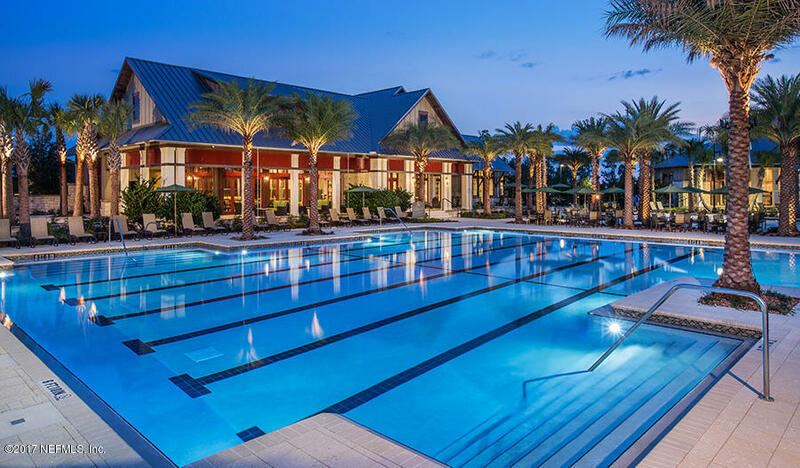 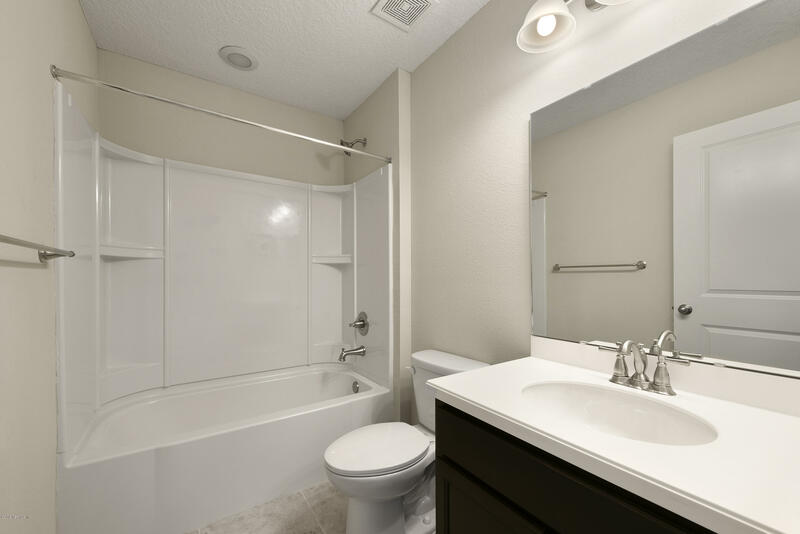 Shearwater also offers state-of-the-art fitness center, tennis courts, nature trails & kayak launch. 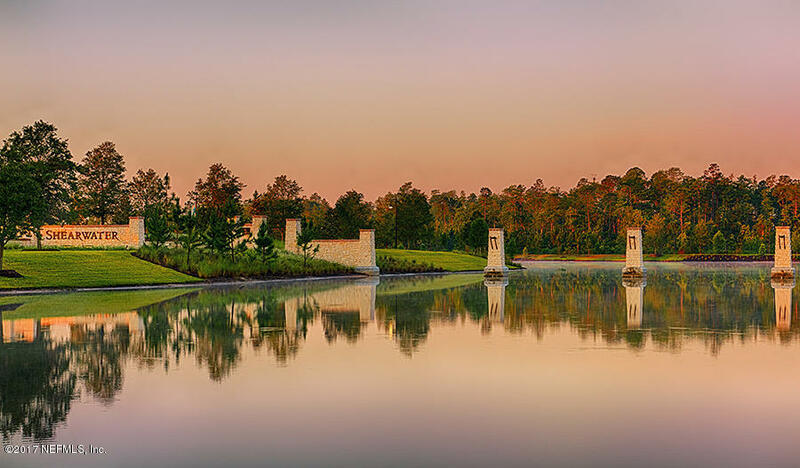 From I-95, take Exit 329 for CR-210. 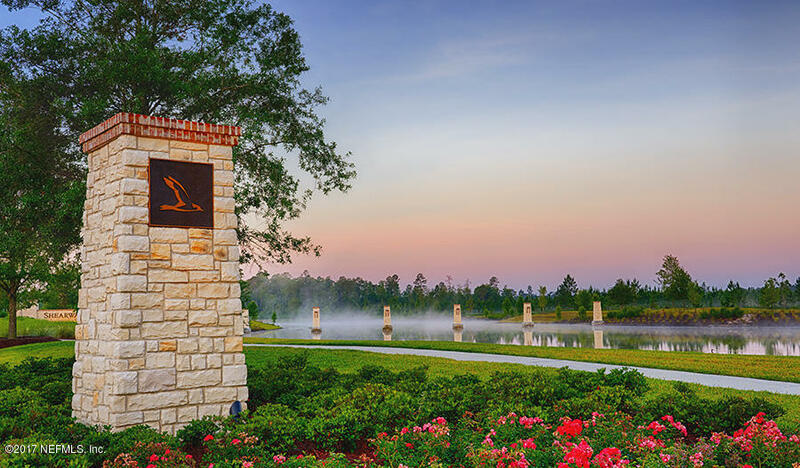 Head west on CR-210 for approx.4.5 miles. 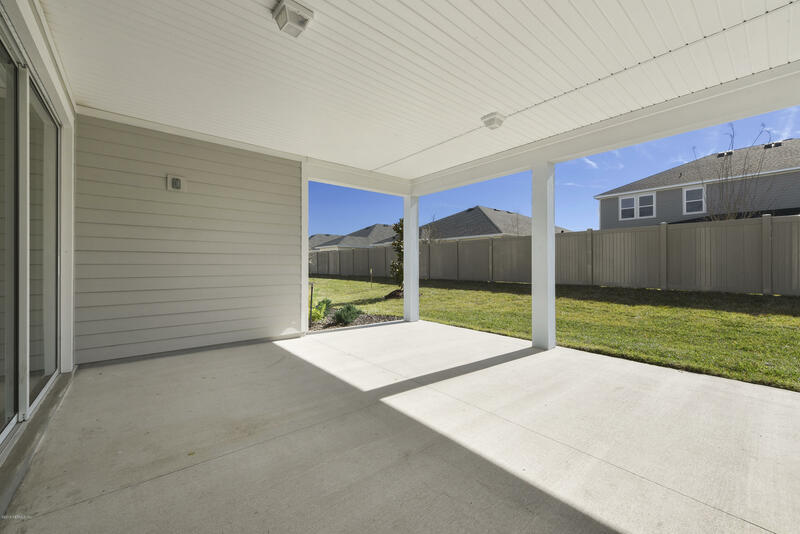 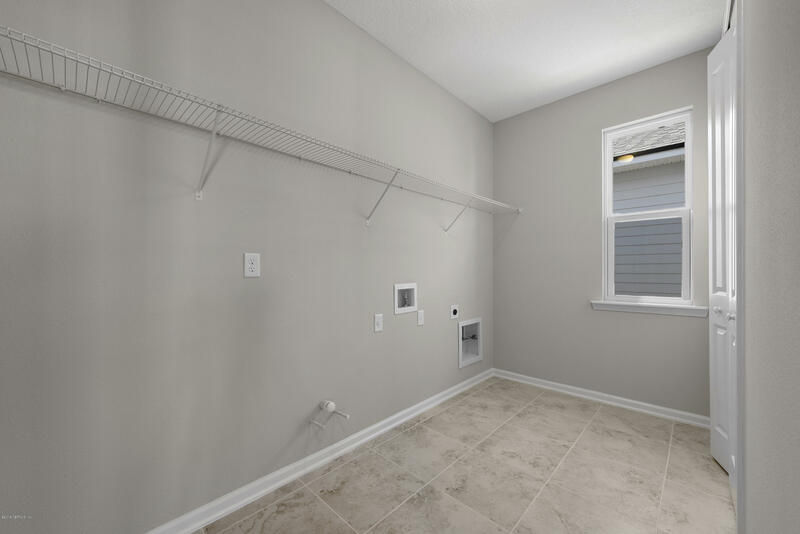 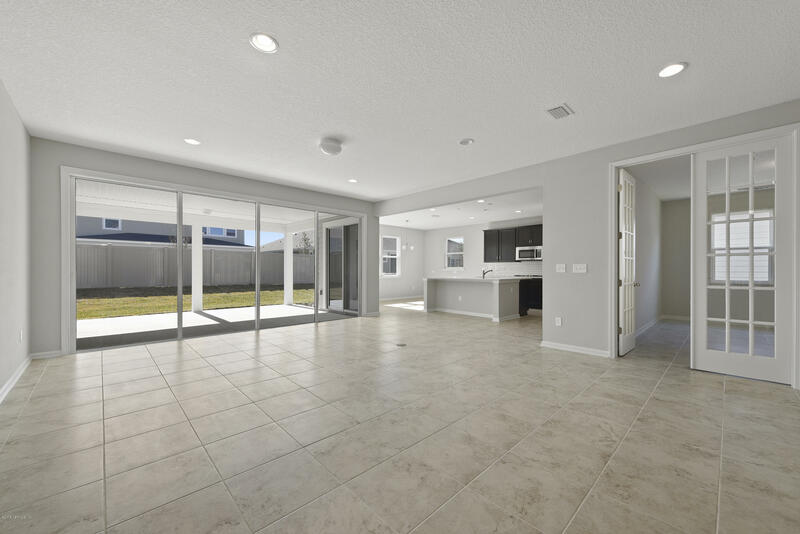 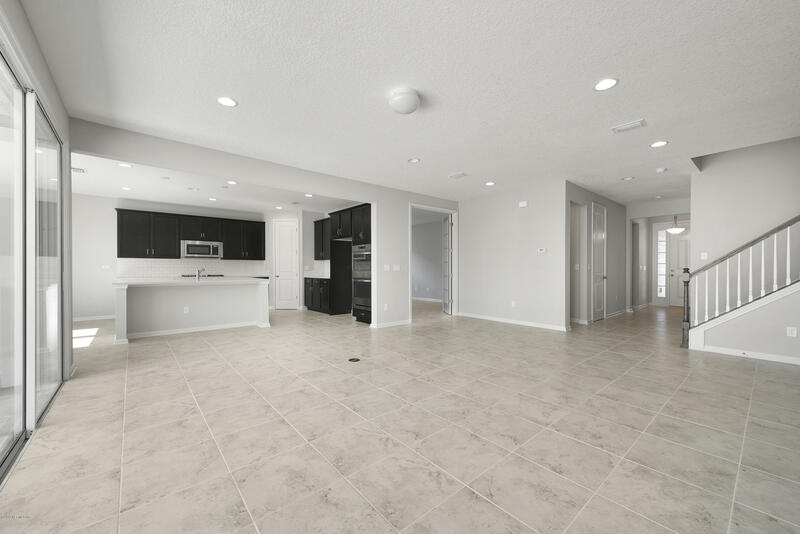 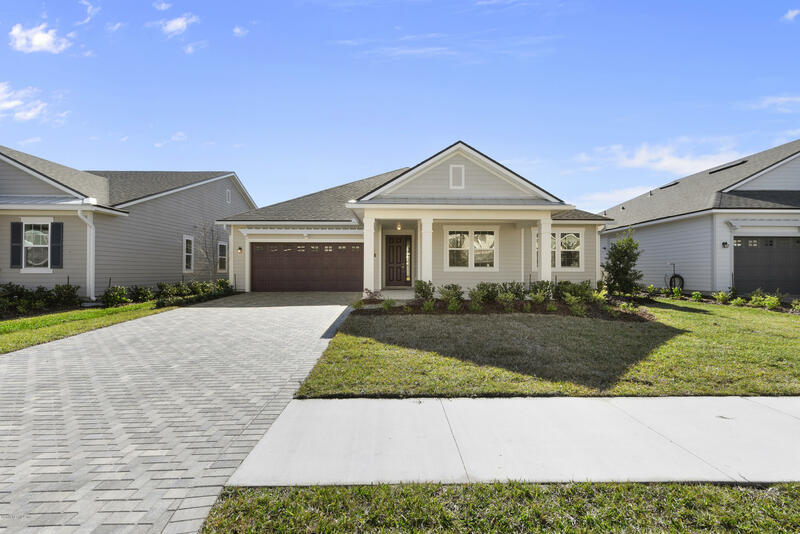 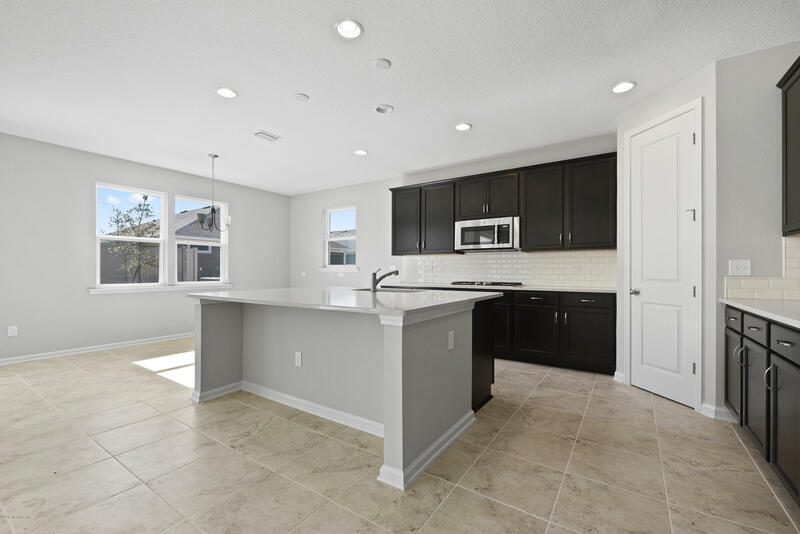 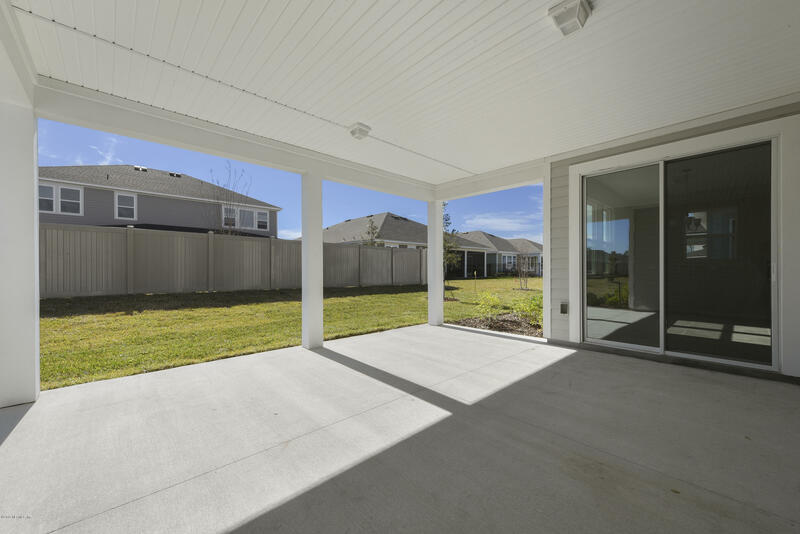 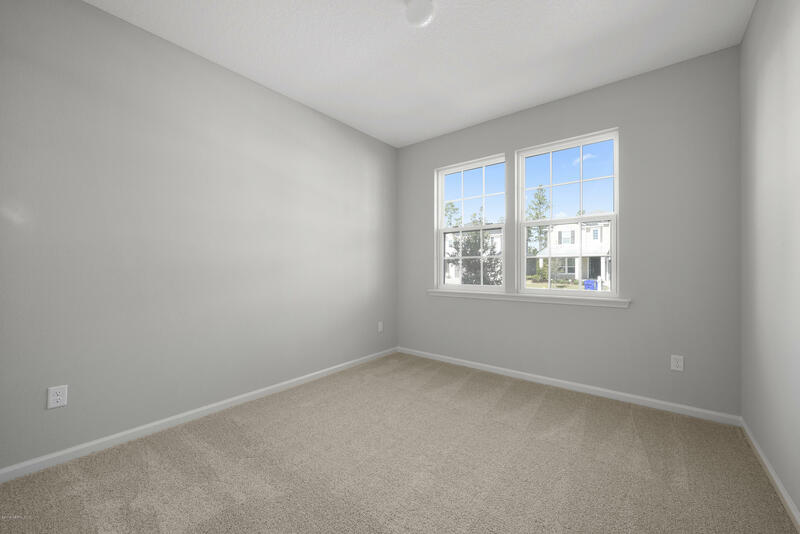 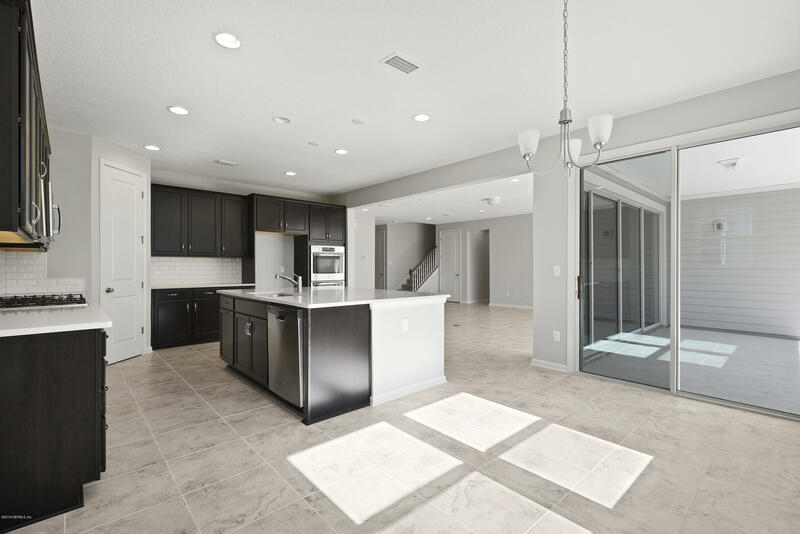 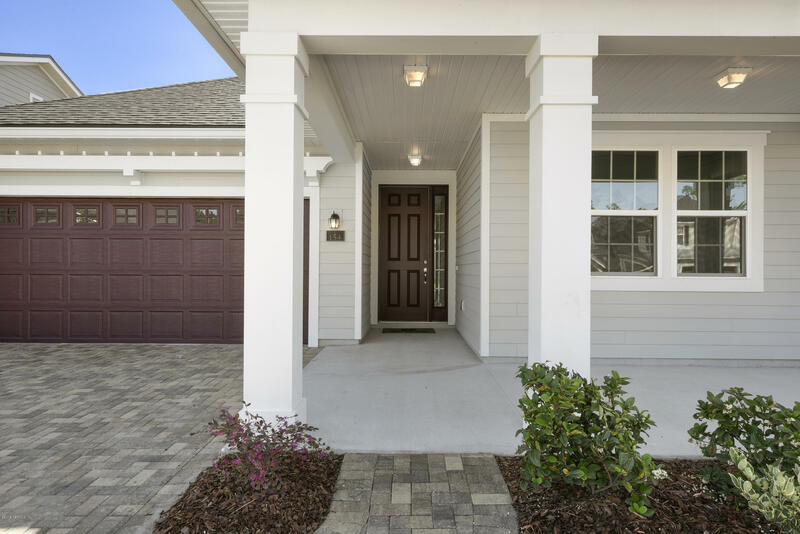 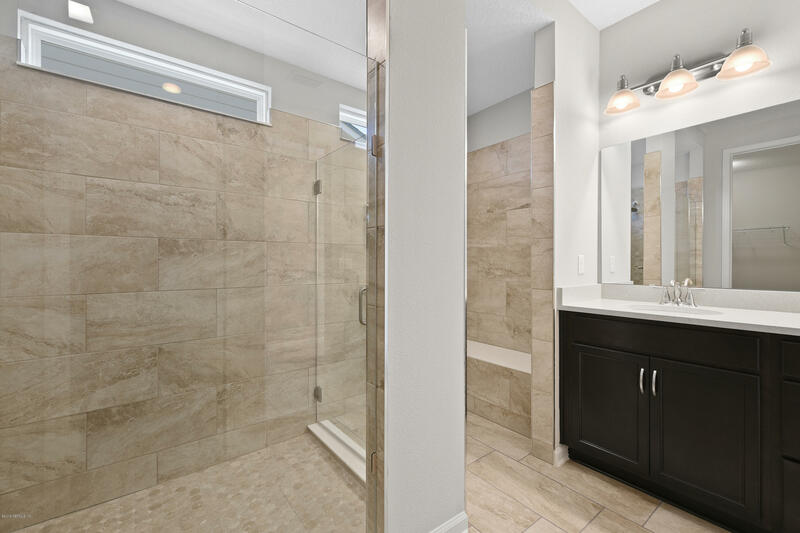 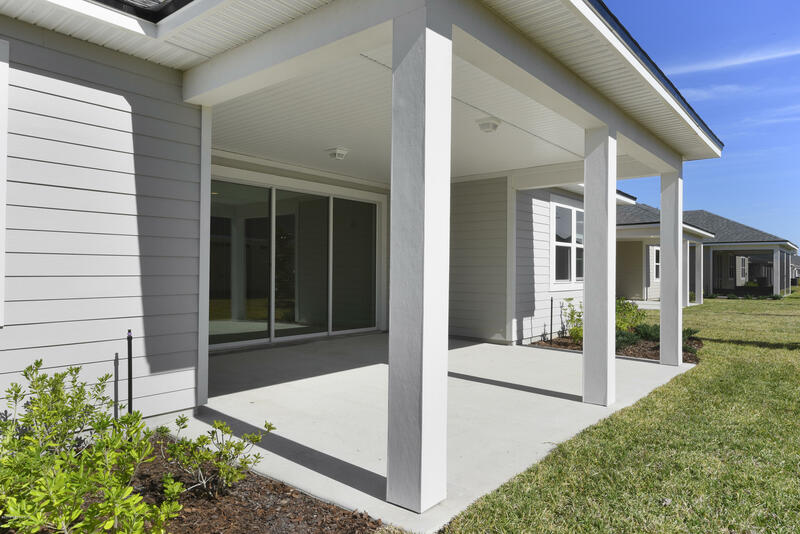 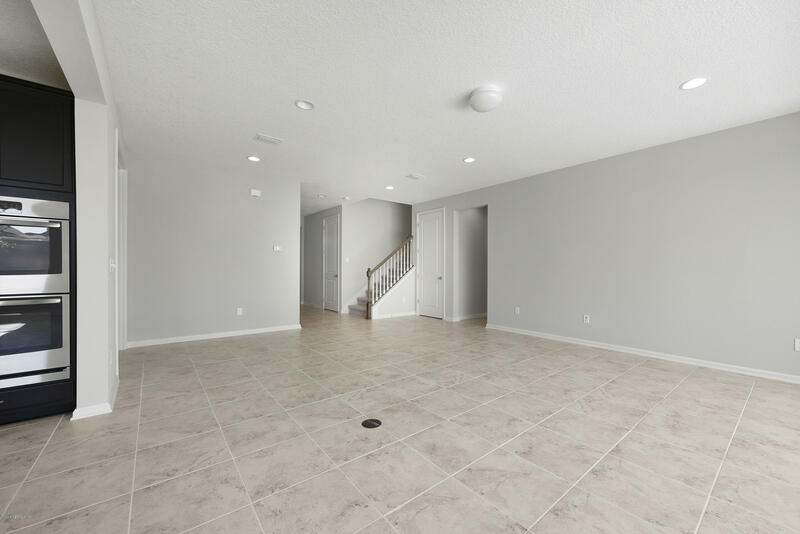 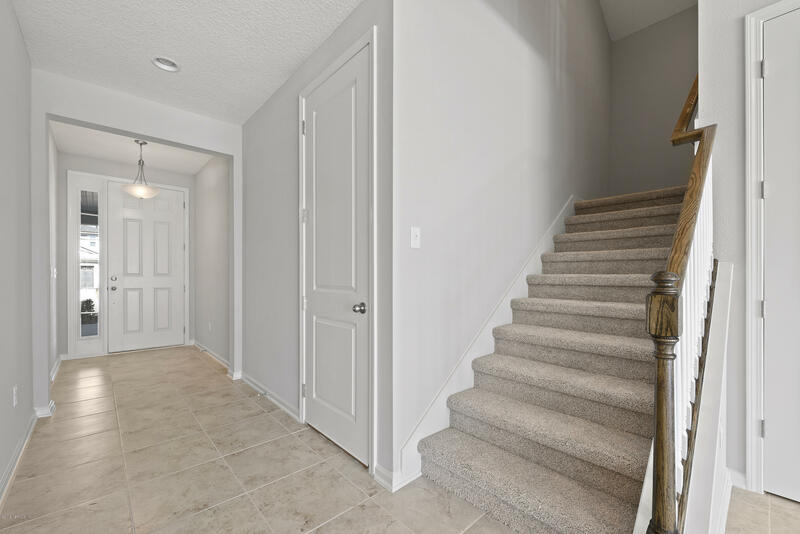 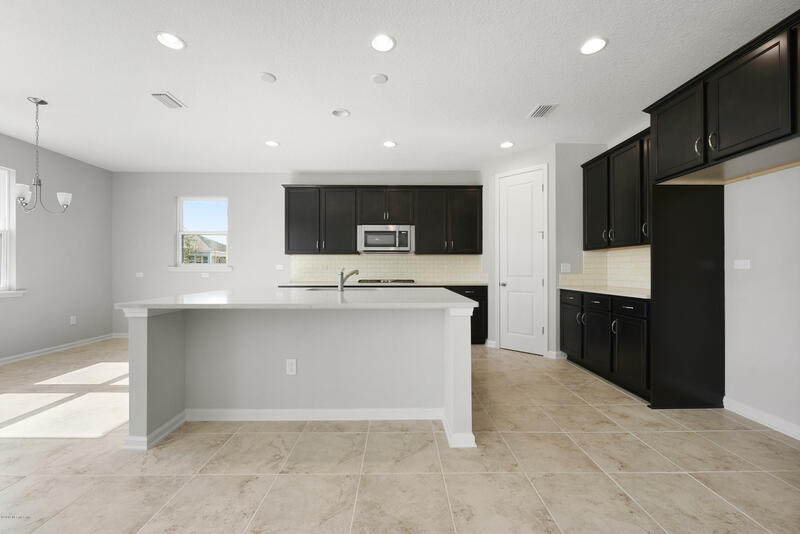 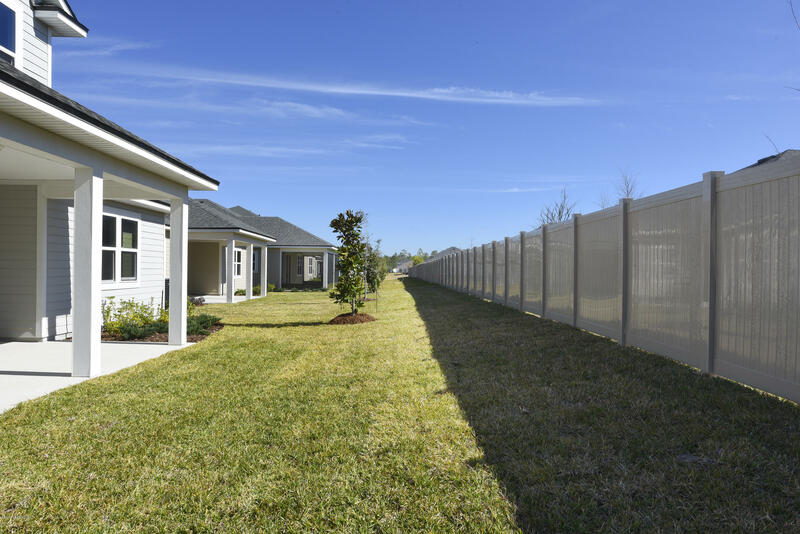 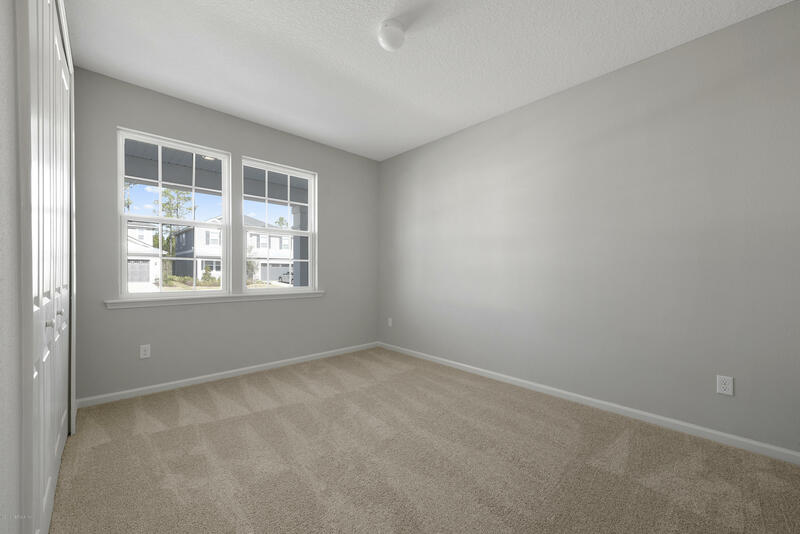 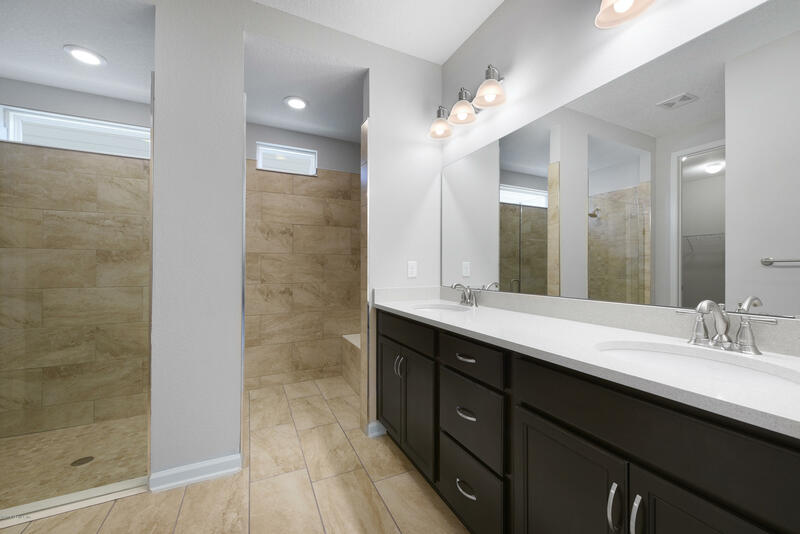 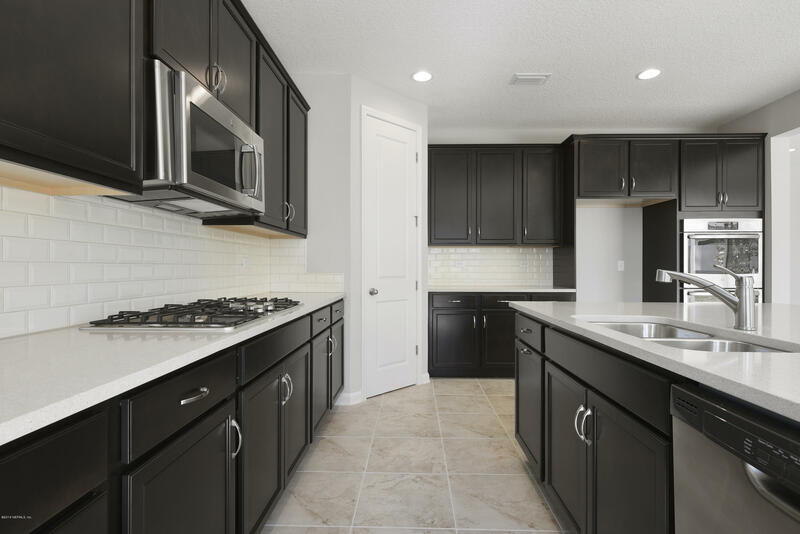 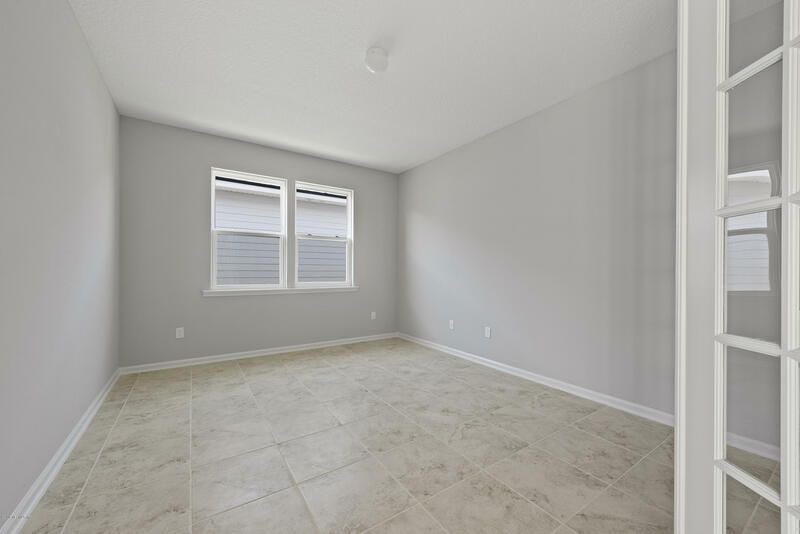 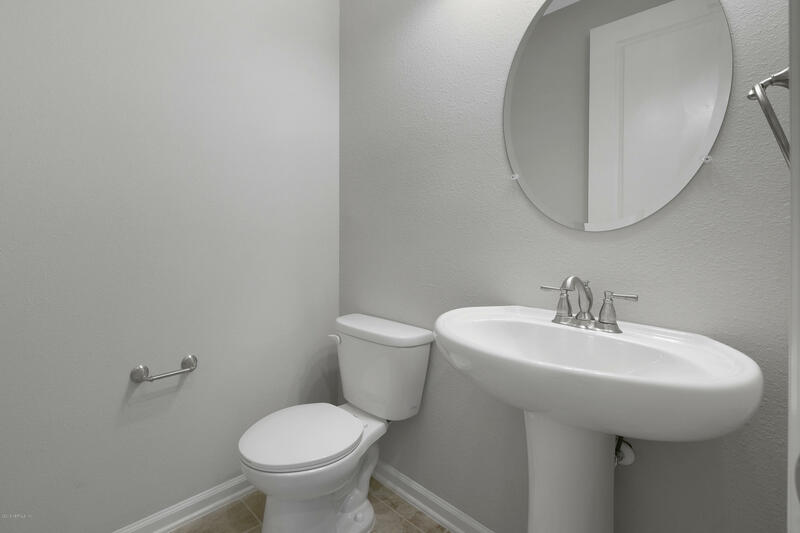 Turn left (south) on Shearwater Parkway, turn left Sandgrass Trail and then turn left on Palisade Dr.
154 Palisade Dr is a 2,850 (*estimated) square foot home with 3 bedrooms and 3 bathrooms located in St Augustine FL, ST. JOHNS County. 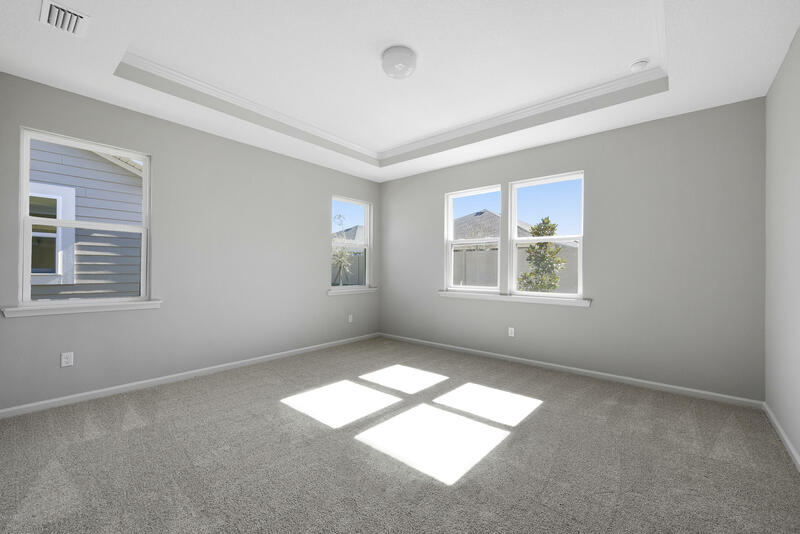 This property is listed for sale at $399,904 and is currently active and accepting offers.